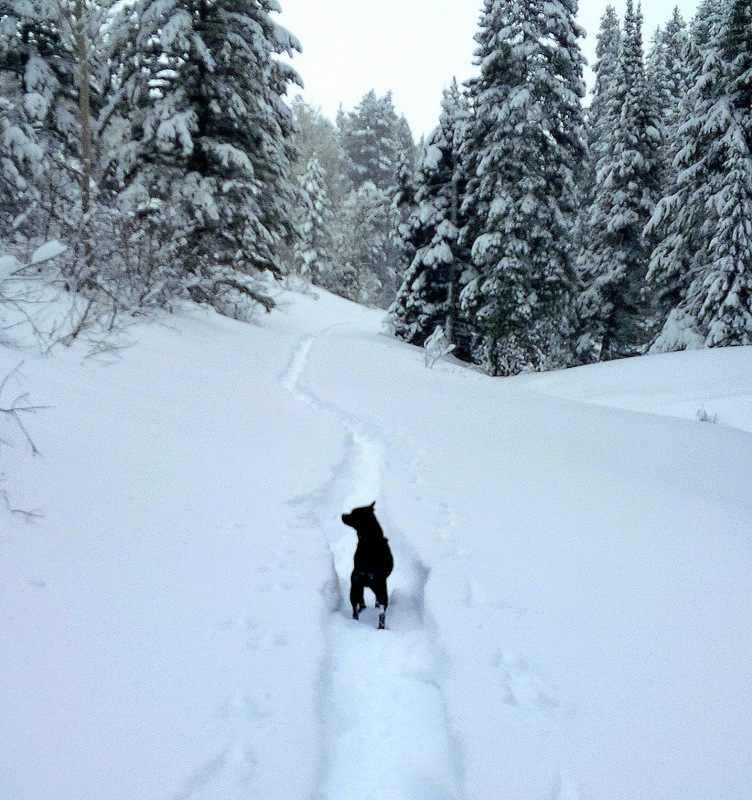 In typical Driggs fashion, March held a little bit of everything...and a lot of snow. What started out as a light snow year in Eastern Idaho ended up being above normal, thanks to February & March. A couple of trips outside the valley helped mix things up, too. 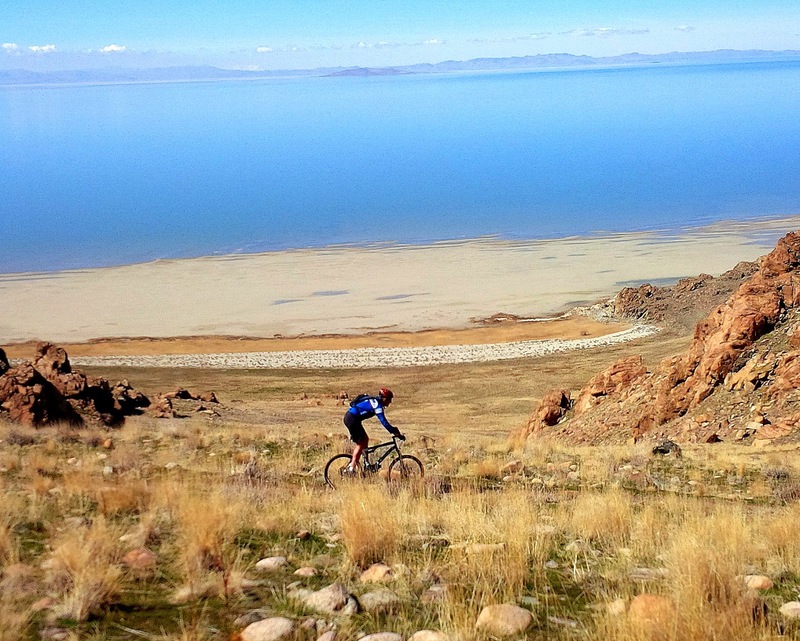 This photo is from an amazing weekend on Antelope Island in northern Utah; the scenery & terrain were Baja-like. Enjoyed some nice family time while in SLC, too. 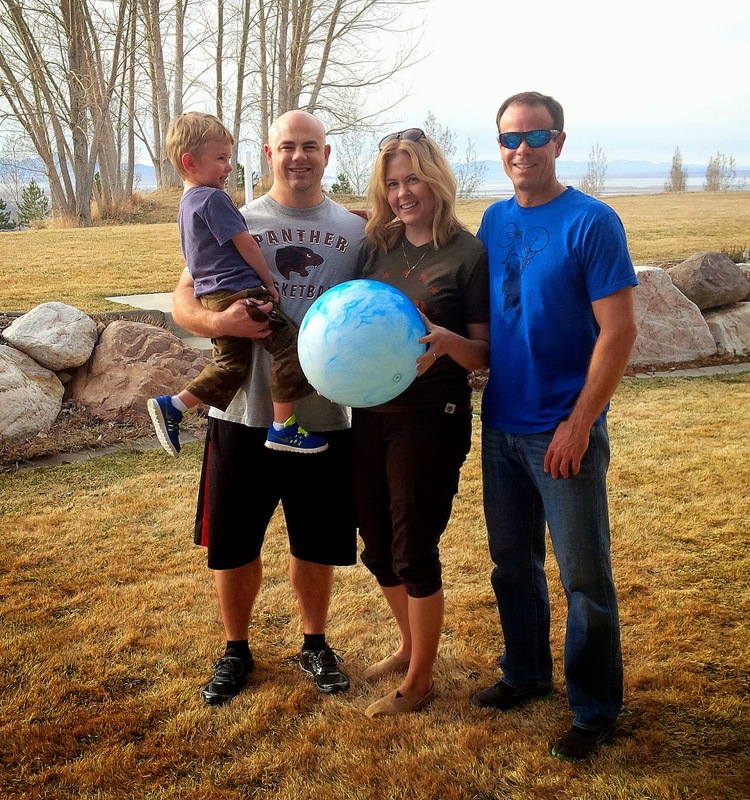 Mark, Annie, and their 3-year old bundle of energy Corbin are all doing great. 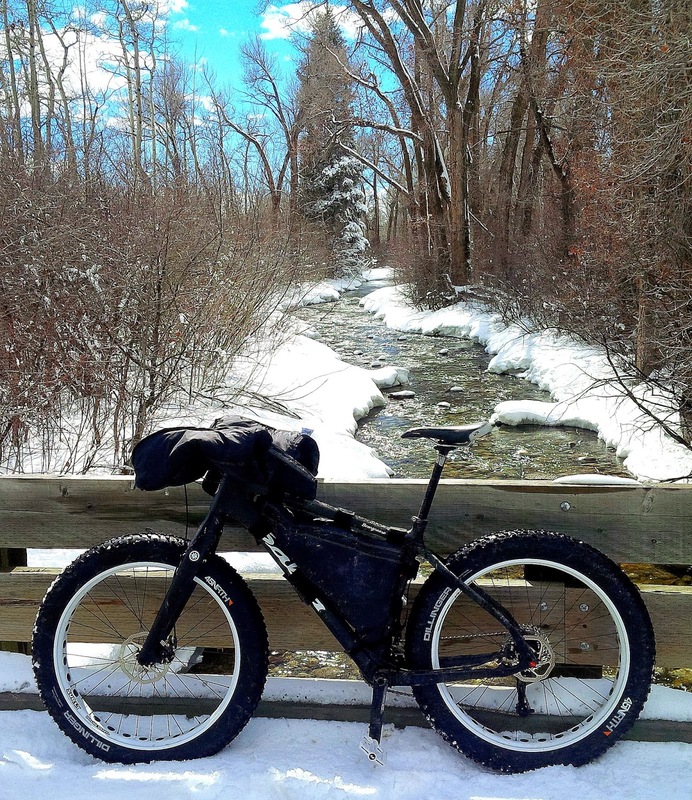 As the month rolled by, adventures piled up like the snow banks around town. And Romeo loved it all. There were some nice snowbike rides, too. 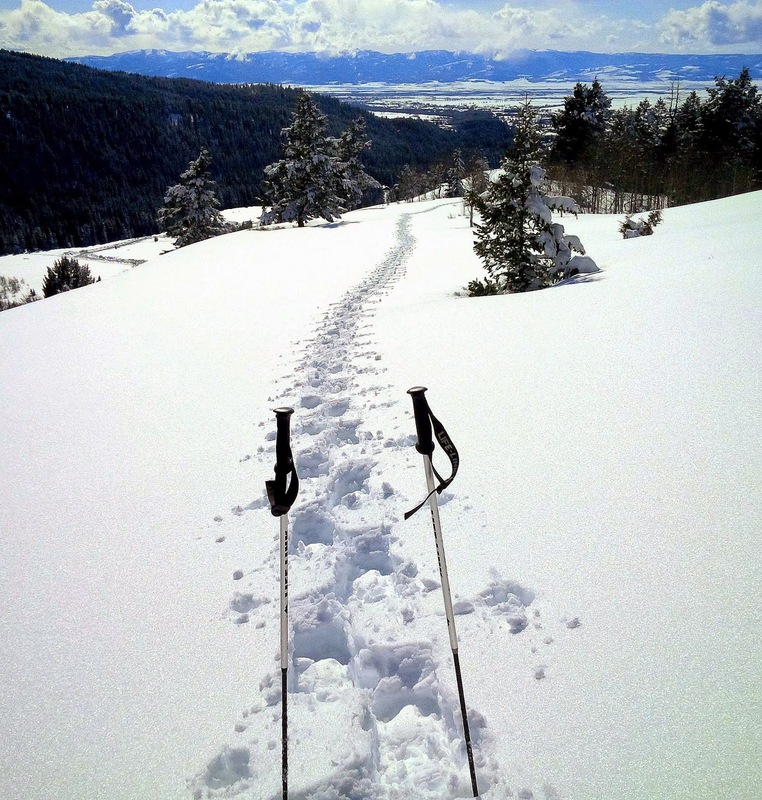 Morning "crust cruising," whether on skis or fatbike, was exceptional during most of March. 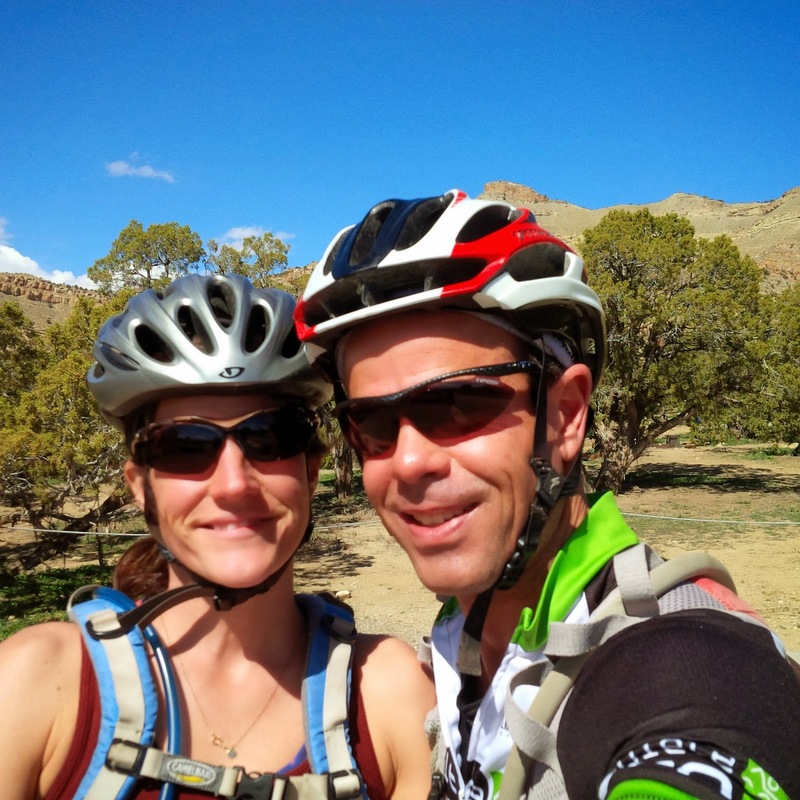 A mid-month work-related week around Fruita, CO brought sunshine, singletrack...and smiles. Big time. 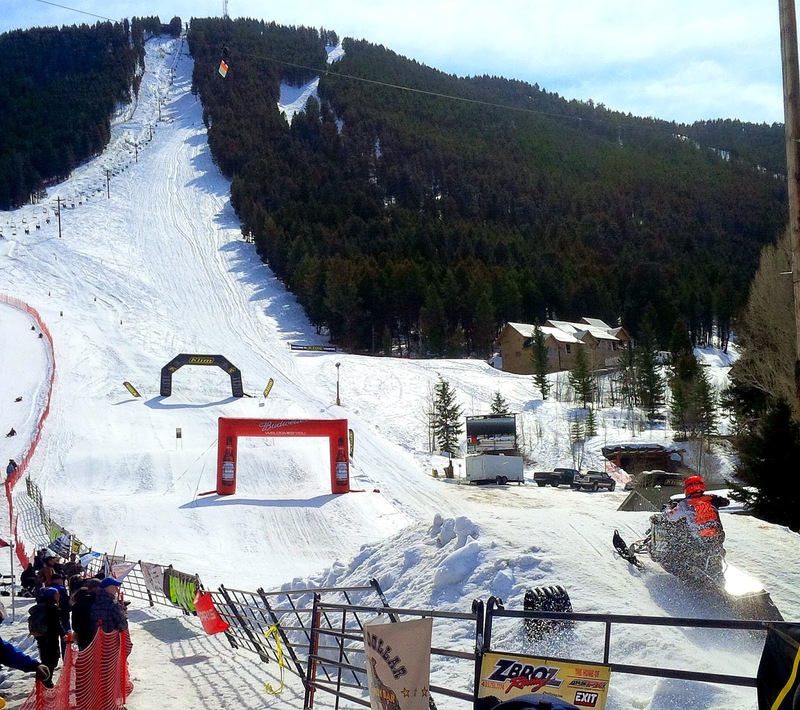 Back home in the snow, we attended the Jackson Hole World Championship Snowmobile Hillclimb on a sunny weekend. It's an event that my former winter clothing business used to display at...and it was awesome seeing lots of old industry friends, from all over the country. The snow conditions & racing were exceptional this year, too. Adieu, March. Only two more months of snow around here! I have a family friend who just moved to Driggs to be a firefighter with Teton County Fire District. Love all the pictures in this blog!